Those who know me also know that I am not planning to go see the new Dumbo movie. I understand why those live-action remakes are made, I know that some of them are good (and some even great) movies, and I have nothing against them philosophically, but I am just not really interested and prefer to stay with my untainted memories of the animated classics. 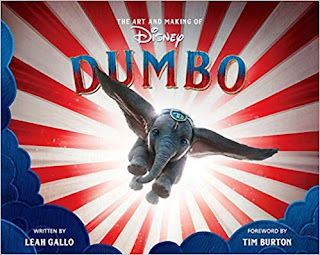 All this being said, I received yesterday the book The Art and Making of Dumbo and I was blown away by it. 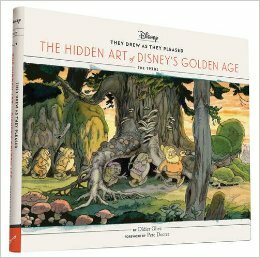 This is clearly one of the best "making of" art books that I have ever seen. 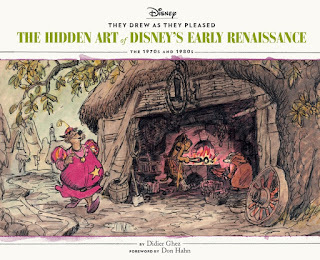 The research that the author, Leah Gallo, conducted to write the text is breathtaking, the amount, quality and variety of illustrations is unparalleled, and the whole volume was clearly laid out by someone that is truly passionate about her subject matter. 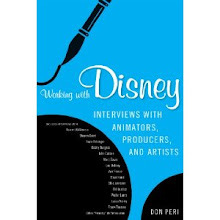 What makes the book even more valuable from my standpoint, though, is the first chapter, which deals with the making of the original, animated movie. 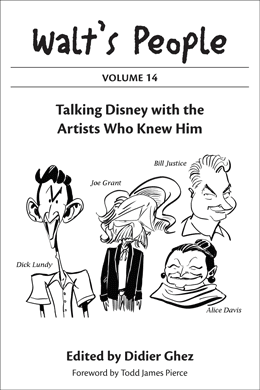 Like the rest of the book it is meticulously researched and represents the best history of the making of Dumbo that I have ever read to date, complete with very precise end-notes. Sadly, the chapter contains a small mistake. 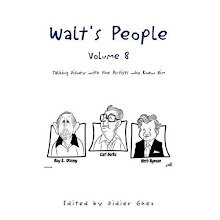 A few years ago, in Walt's People - Volume 9, I re-released Mark Langer's interview with Ken O'Connor, complete with the introduction that Mark had written for its original publication in Animation Journal. Unfortunately, author Leah Gallo, when she read that introduction to the interview thought that I had written it and ended up quoting from it attributing the quote to me. You now know that the quote is from historian Mark Langer. That being clarified, I really recommend Leah's book, especially if you enjoyed Tim Burton's movie. 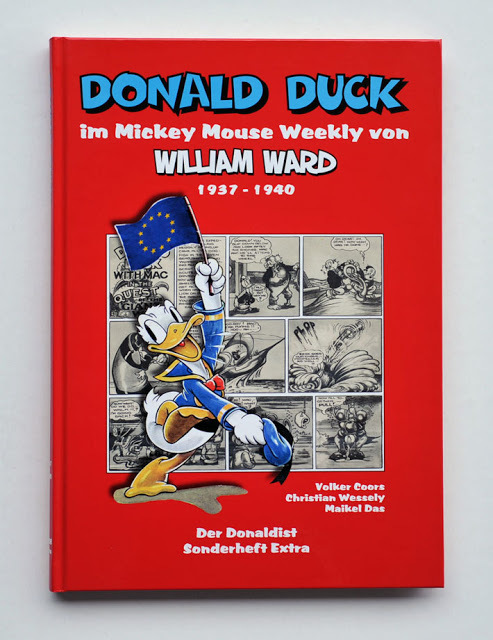 I was excited to learn about the release of this new German book. 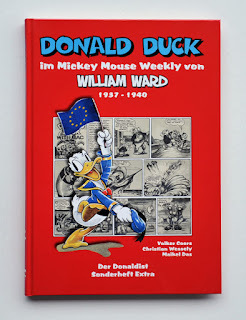 The title and the introduction article are written in German, but the comic pages inside are facsimile copies from the British Mickey Mouse Weekly and in English. 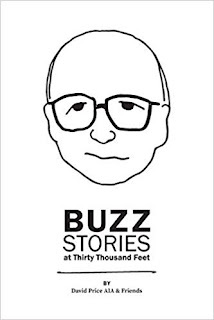 I just ordered a copy. 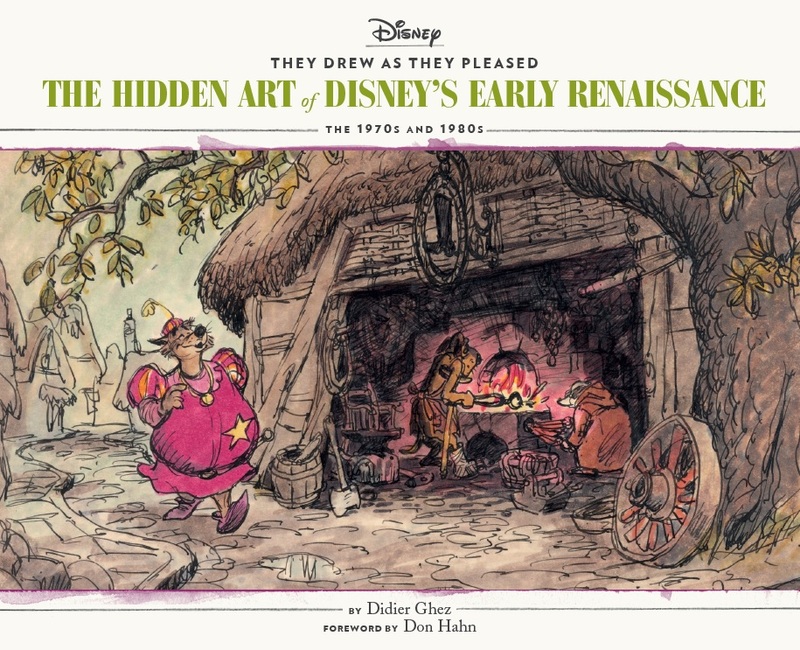 I just received this new book (which I have not read yet) about Milicent Patrick, better known to all of us as the Disney artist Mildred Rossi. 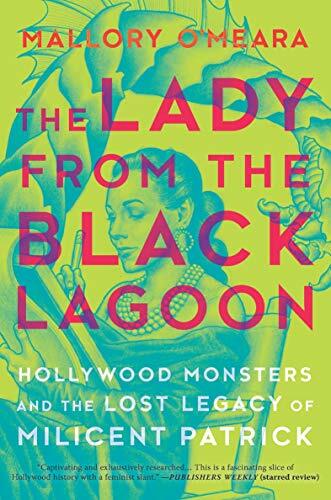 (Thanks to Michael Golberg for the heads up about the book). 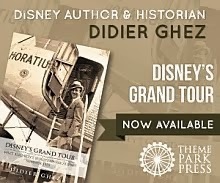 I am excited to see a complete biography written about Mildred Rossi and even more pleased to see that the author got in touch with my friend and fellow Disney historian Mindy Johnson to get information about Mildred's Disney years. Can't wait to start reading. 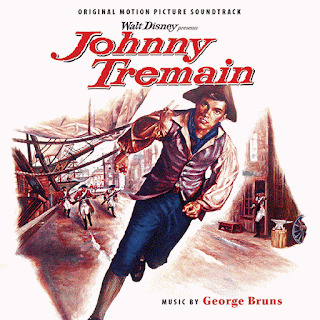 I have been researching this title since 2003, and am very excited this CD has become a reality. Hope you enjoy the CD! Jim Lochner's liner notes are marvelous and Kay Marshall's booklet design complements Peter Ellenshaw's production design for the film itself. 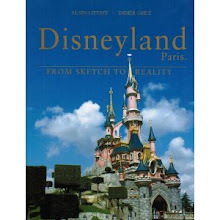 Alberto Becattini's new book has just been released. If you are a comic book fan, this is a must read. 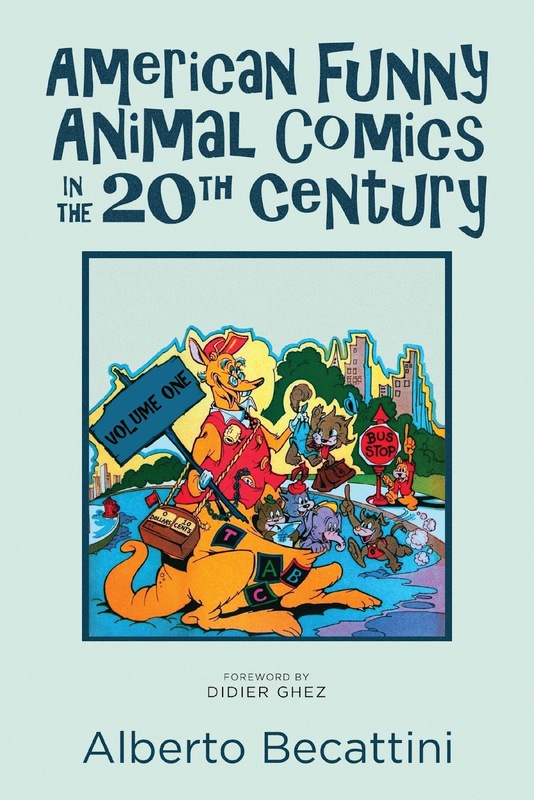 For decades, Italian comics historian Alberto Becattini has been researching and writing about American funny animal comics. 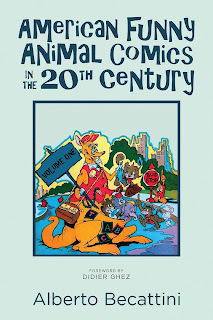 In this first volume of his two-part opus, Becattini presents the fruits of his labors, the definitive guide for funny animal fans, collectors, and historians alike. 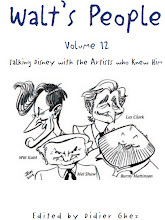 Becattini examines the funny animal phenomenon, starting from its origins in popular and children’s literature, and continuing through its appearances in newspaper comics, comic books, and comic magazines. 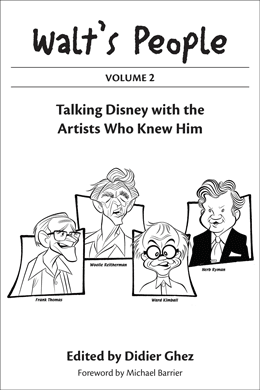 All of the more famous characters are included, such as those created at Disney, Lantz, Warner Bros., MGM, and other cartoon studios, as well as the many lesser-known characters that appeared in obscure comic book titles issued by equally obscure comic book publishers. 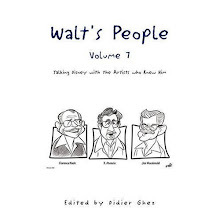 During the writing process, and while viewing thousands of comic strips and comic pages, Becattini had many discoveries and “epiphanies” that let him shed light on the identities of hitherto uncredited artists and writers. 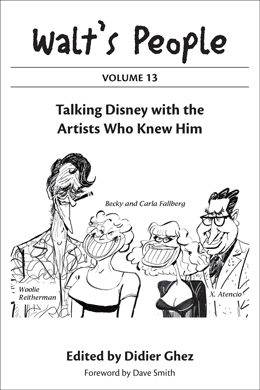 While his aim has been to highlight the talent behind the comics, rather than the stories and characters themselves, he also provides in-depth coverage of virtually every funny animal comic book, illustration, and animated cartoon. 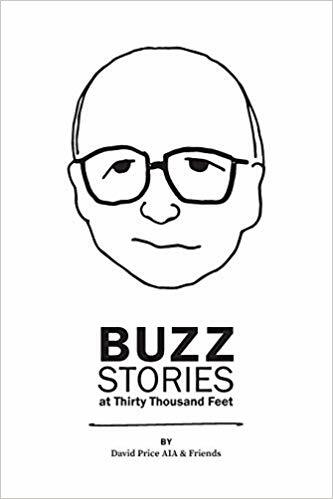 Not sure what this new book edited by the son of Buzz Price is worth, but it sounds very interesting and I just ordered a copy. 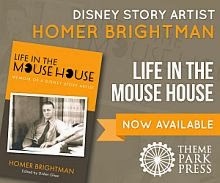 Look what is now available for pre-order on Amazon. 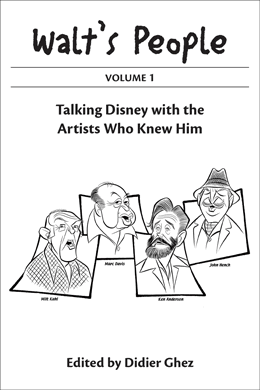 I am particularly proud of this volume, which deals with an often overlooked era (Disney's 1970s and early 1980s) and which focuses on the life and art of my two favorite Disney artists: Ken Anderson and Mel Shaw.